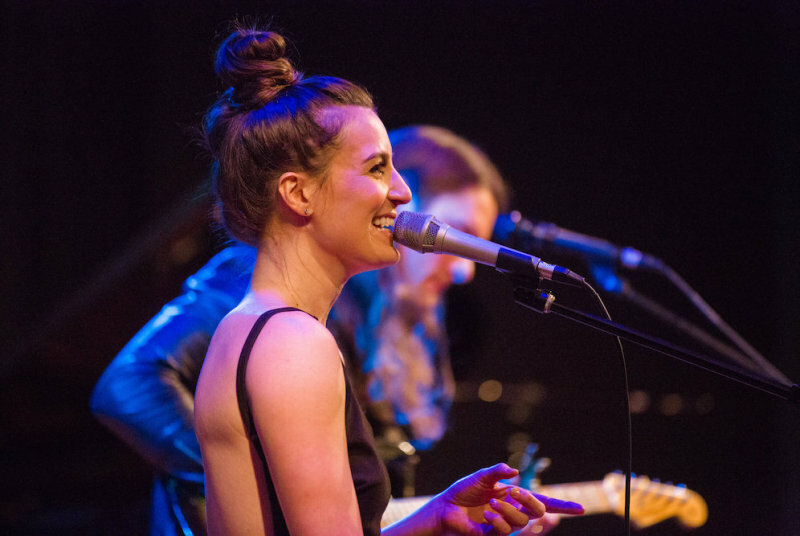 This smashingly successful event highlights women’s musical journeys from the 1960's to present day. 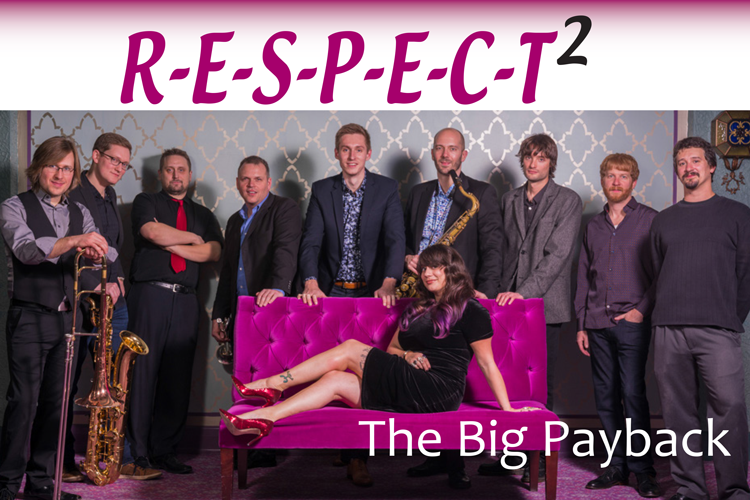 Sensational 8-piece ensemble band, The Big Payback, returns for performances by an all-female ensemble comprised of community artists. This is a special opportunity to come together as a community and show support for our local female musicians, honor those who have made an impact in the music industry and to honor all of the women in our lives.